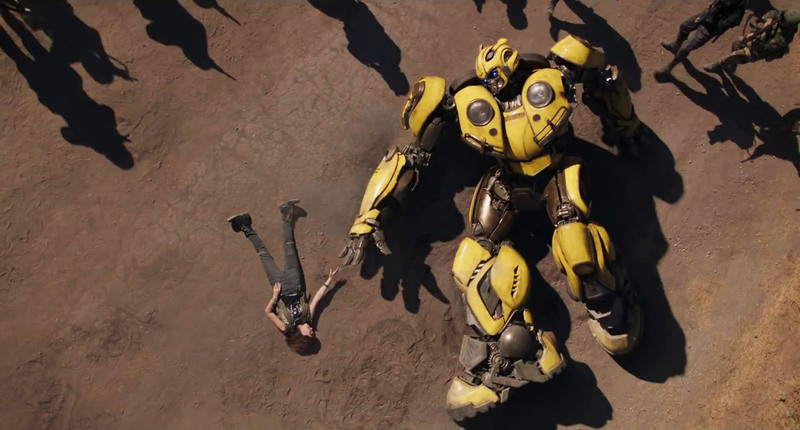 We’re loving the classic design of the Transformers in the latest action packed Bumblebee trailer. 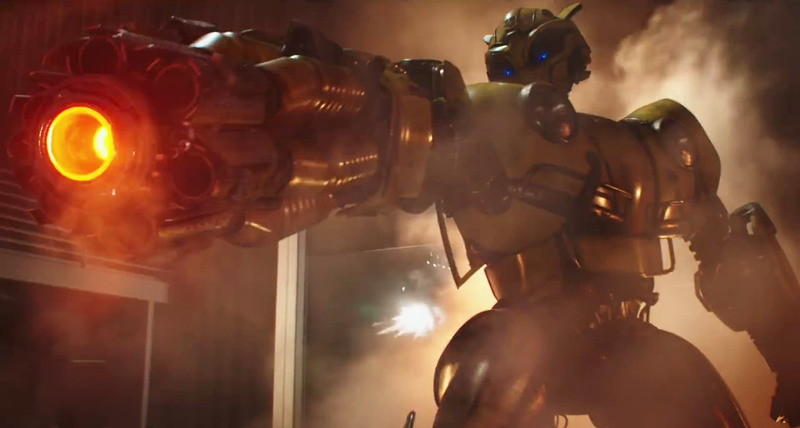 Bumblebee is the sixth live-action Transformers movie and the first not to be directed by Michael Bay. 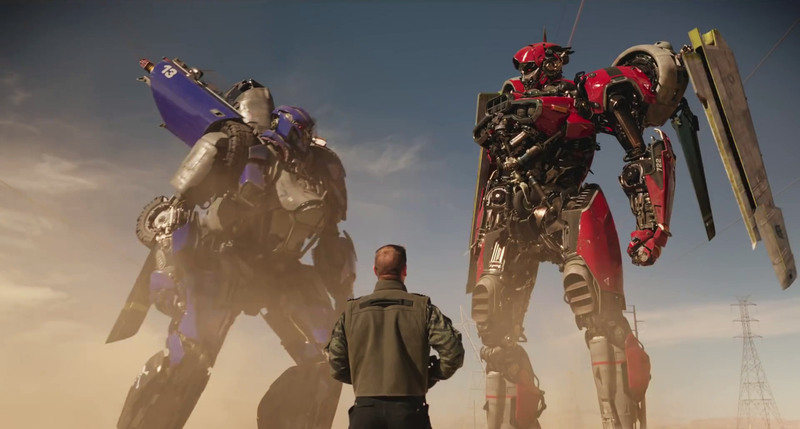 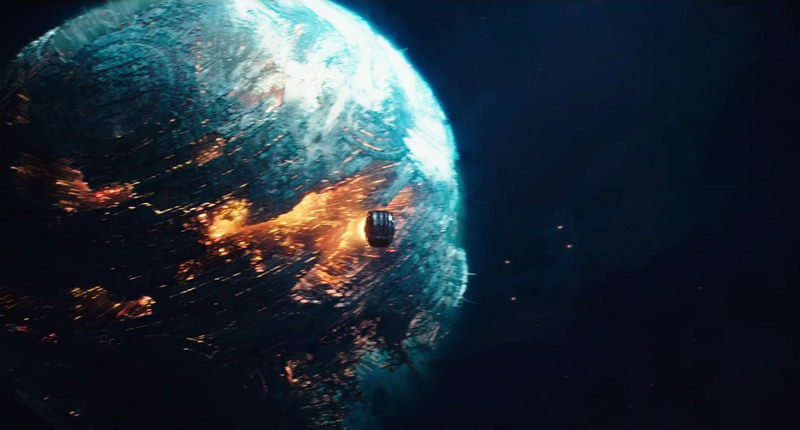 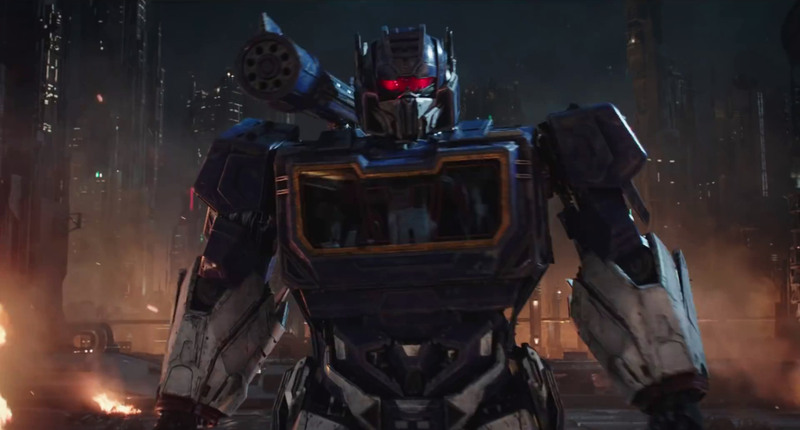 Everything we’ve seen so far from the Travis Knight directed prequel is showing a ton of promise and is looking like a refreshing reboot of the Transformers franchise. 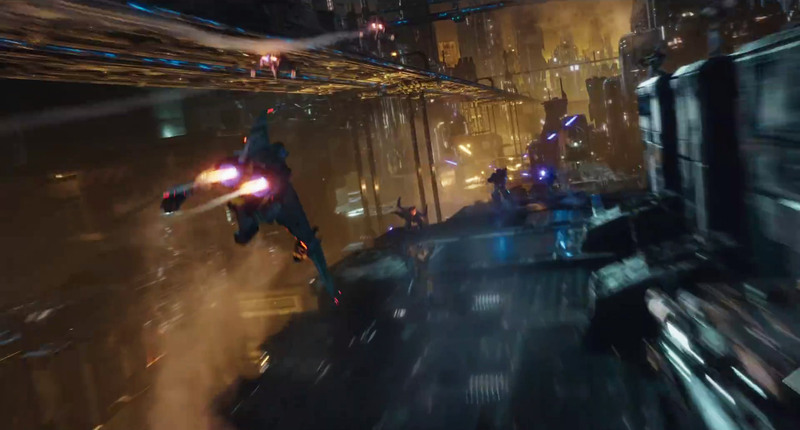 The visuals still look incredible, so hopefully we’ll get the best of both worlds and a great story too. 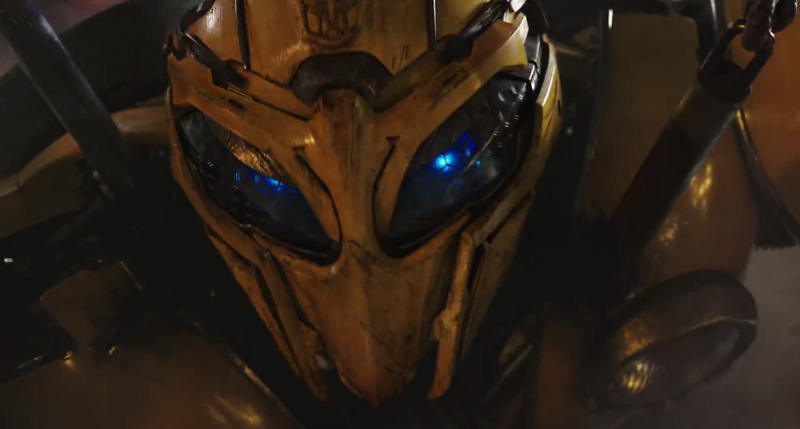 Bumblebee hits UK cinemas this December, please check out the trailer courtesy of Paramount Pictures.